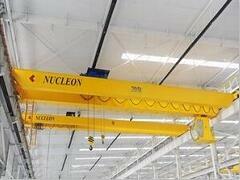 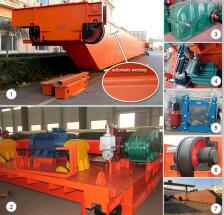 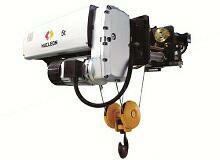 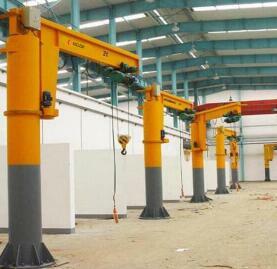 Each Overhead Crane Hook is tested once a year. 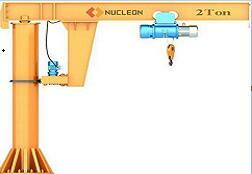 Test to 1.25 times the allowable work load for 10 minutes of static test, to check whether there is a crack, crack and other residual deformation. 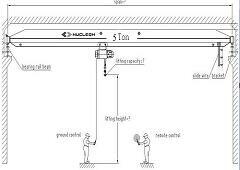 Wash with kerosene three dangerous section. 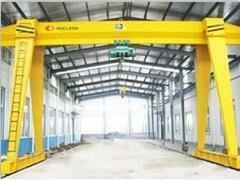 The defects on the Crane Hook shall not be repaired. 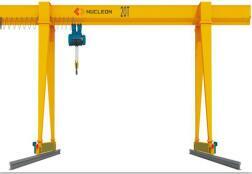 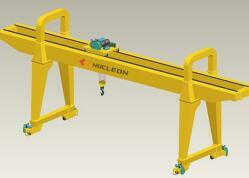 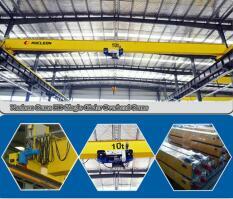 The Overhead Crane Hook shall be provided with a locking device for preventing the accidental suspension of the hanger.